How much does X-Cart cost ? The pricing for X-Cart starts at $495.0. X-Cart has 3 different plans such as - Busines at $495.0, Multivendor at $1495.0 and Ultimate at $5995.0. X-Cart also offers a Free Plan with limited features. 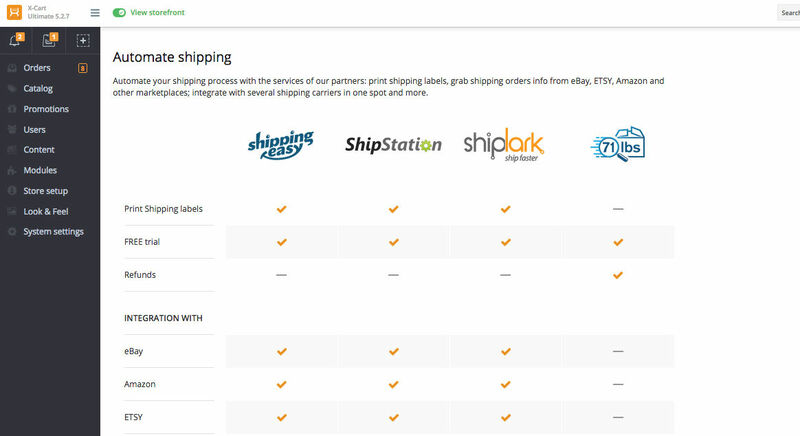 Warehouse operation mode with a single ship-from address for the entire mall or individual ship-from addresses per vendor.
. A fantastic service, keeping my website in top health. No Hassle shift from one server to another. Search engines seem to notice Xcart content and I'm receiving more traffic since the switch. "x-Cart is youe ONE-STOP for all your ecommerce needs!" I love how they update the platform with all the essential tools and features to keep it updated and fresh. I love the technical support aspect of the software as well. Always there when you need them. I also love how they offer different pricing options for different platforms to fit any budget. I do not like the limitations on the customizational features. Just not where it should be yet. I know this can change and that is why I am not going to say anything bad about it. With enough support, this too can change. Definitely give it a shot. They offer cloud services where you can do a month-to-month term where you can see if it fits your needs and expectations and if so, you can proveed to more long term licensing options for your business. It's a win/win and you have nothing to lose and EVERYTHING to gain! 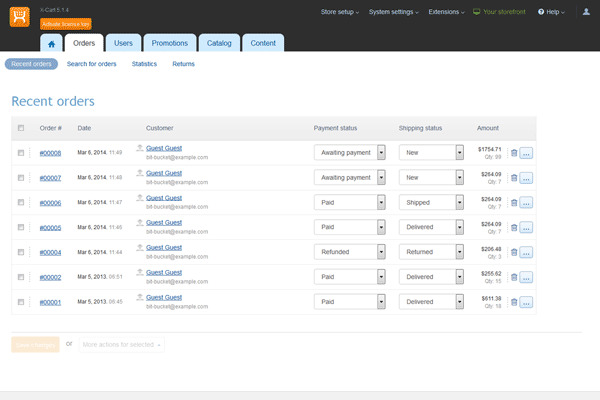 We use x-Cart for all of our website's ecommerce needs. There are many options out there but we feel that x-cart has surpassed our expectations with the features, pricing and support. Pros: X-Cart by qualiteam offers a stand alone shopping cart that can make your business successful online. 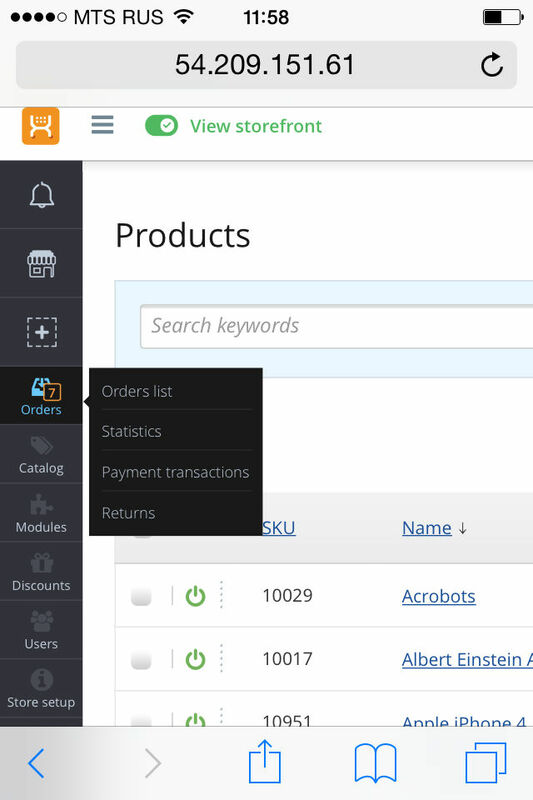 It is fast for things like checkout, administration, and order fulfillment. What you are given is an unlimited license with the purchase , there are no monthly fees unless you want support. The X-cart itself is feature rich and offers all the little features that a starting company needs. 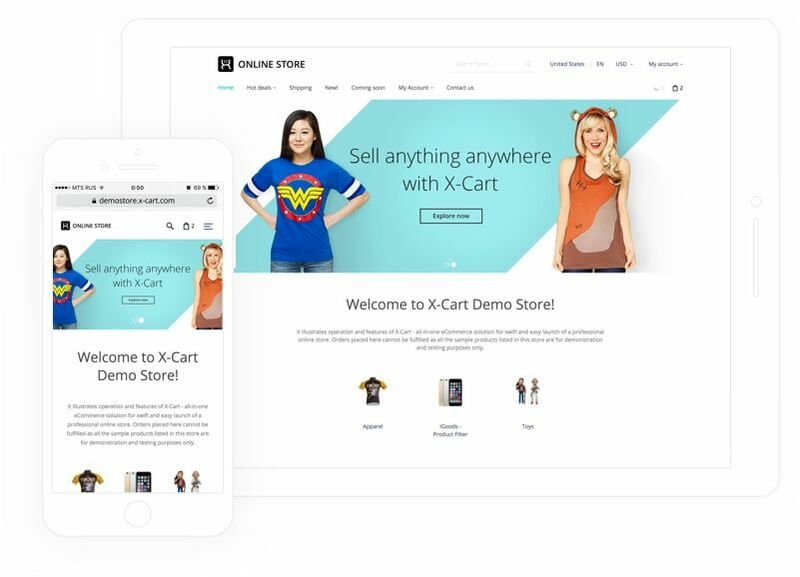 If you don't find what you need with the standalone cart X-cart had an add-on market where you can purchase various applications to make the store better like cart abandonment, integrations for email, shopping feeds, different design templates which are fairly decent. Setting up the store is easy just follow their installation guide. Overall: Xcart is as good as you are willing to invest into it. But there are many easier solutions out there. 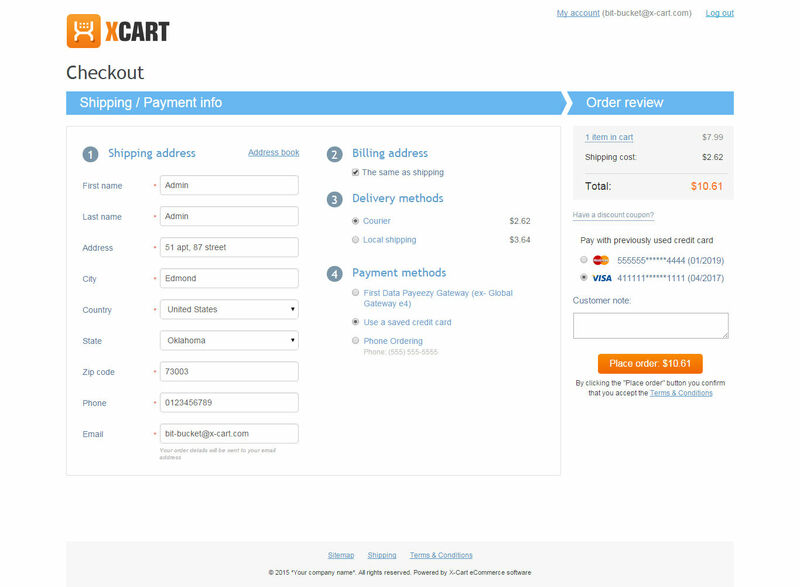 That isn't yo say that X-cart is not a fully featured shopping cart website solution. It is. 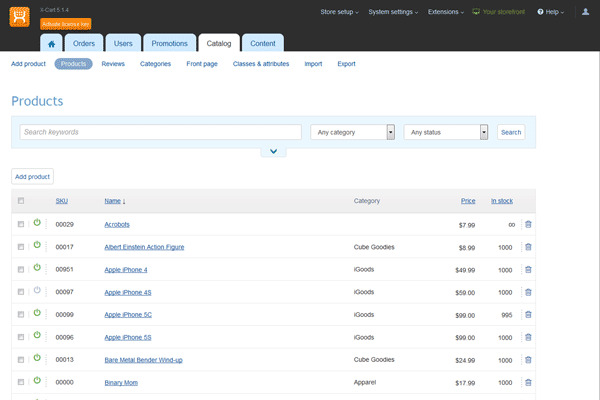 Pros: X Cart is best open source shopping cart in php. It is well structured and order management is well advanced.Its payment is easy and well secured. Even if you need some coding background to set up your shopping cart, its installation and maintenance is very easy. Also design changes is very easy for those who are with a little coding skill. Cons: Even if installation and maintenance is easy, for a non-technical person x cart will be quite difficult. That is to install and set up you need a little knowledge in html. Overall: I have been using X Cart for the last one year. This is a best shopping cart that I have ever used. Thank you all behind this product. "Best shopping cart for developers"
X-cart is the best shopping cart. The code is open source. It is easy to modify the frontend and create custom modules. I love this shopping cart for custom solutions. Code is not very well documented / commented. AlthoughIt, it has a very good structure very easy to follow. This product is for webmasters/developers who offer a solution to their clients. If you are the end user, I will recommend using another product. 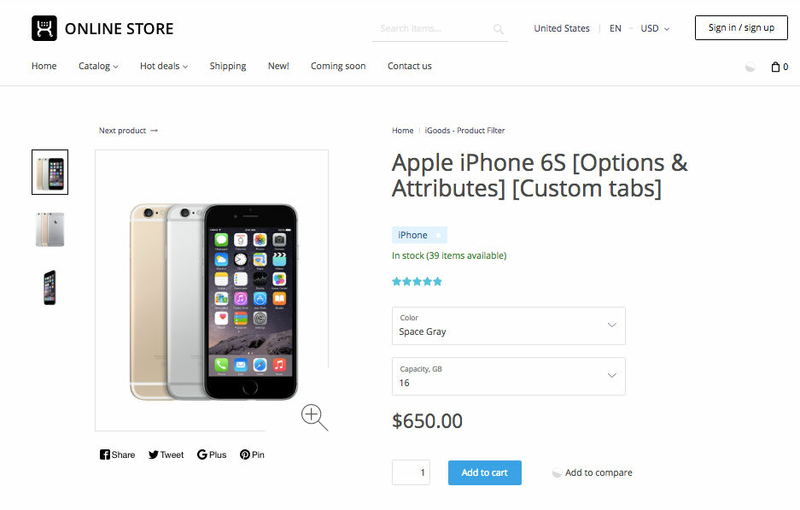 Customers can sell online in few minutes. Very easy to customize. I’ve been using X-Cart for 10 years and the system grew with us from a small retail shop to a large international e-commerce provider. It has resonable price but the support depends on subscription module. The support team is knowledgeable, responsive and always willing to help us, there isn’t something that is impossible for them. I’d like to send coupons that are similar to paper prints. It helped us to grow our business. Thanks to this one we are able to provide great service to all our customers worldwide. I like that this tool offers lots of flexibility and customizable options. There are lots of available modules which helps us to enhance the functionality. The price is affordable and it meets our standards. We can easily modify and customize the look-and-feel of the storefront. I don’t like that there is no CMS and this means that we cannot swap out ads. Also, some basic features are not available. It helps us to build and implement great site where we can provide seamless shopping experience. 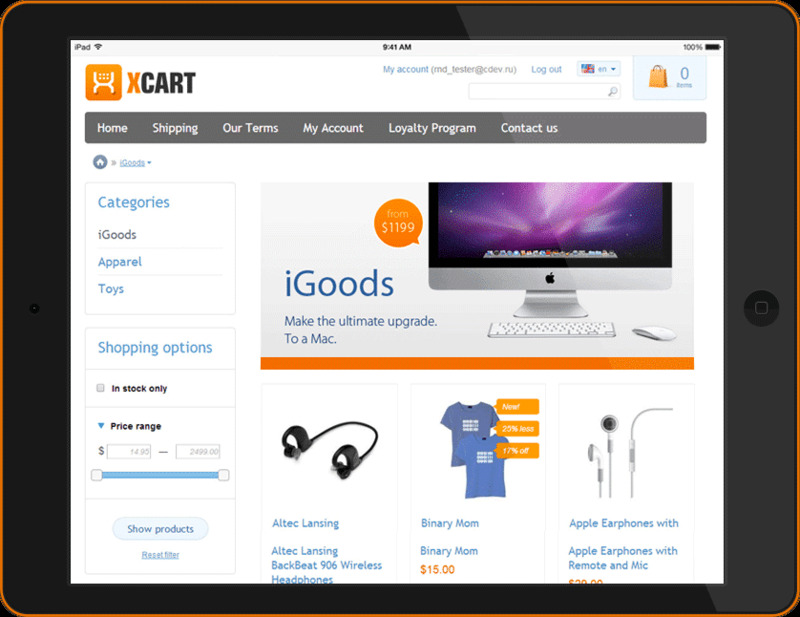 X-Cart is among the most stable and reliable ecommerce platforms on the market. APIs are worth of every respect, since they make it possible for the website to integrate with third party systems without any problem or delay. What is really special is that it posesses a suite of advanced out-of-box features, where I can always find the particular option I'm looking for. In case I don't, I consider contacting their development service, where I always get support and advice on a reasonable price. As I said, support is awesome, but the development team is overseas, and the time difference is taking its toll, to say so. As I am in the US, I have completely different working hours, and I have to wait at least 5-6 hours to hear from them. We're handling this somehow, but the real problem arises when one has to explain this to clients, and to make them wait. Not that pleasant. You know that feeling when you're simply too ambitious (and aware of it), and dreams somehow come true? Well, X-Cart did the very same thing for us! 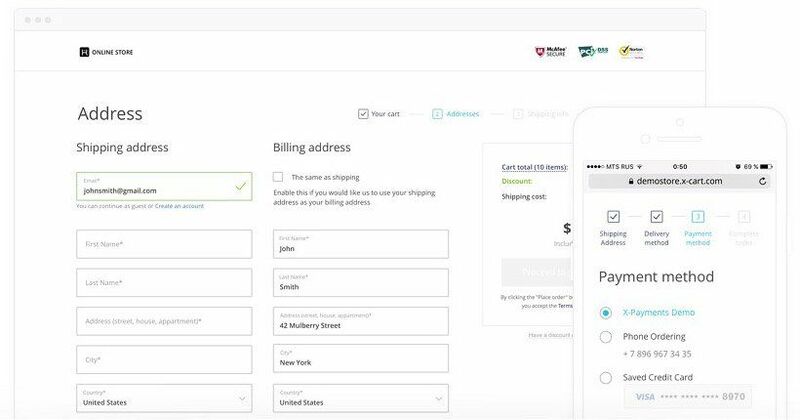 We wanted to host the ecommerce platform from home, relying on the fact that it will be fast, easy, and efficient. We also had a never-ending list of features we would need, such as SEO URLs, configuration, cross-selling, and diverse product options. Finally, we wanted to see the platform integrated with many third party systems. Pros: Really liked that you could create custom pages easily. Just about any feature you could ask for is available BUT there were lots of upcharges for custom work or modules. Cons: As mentioned in the pros, anything you could want in a shopping cart is available but there were upcharges for lots of features. 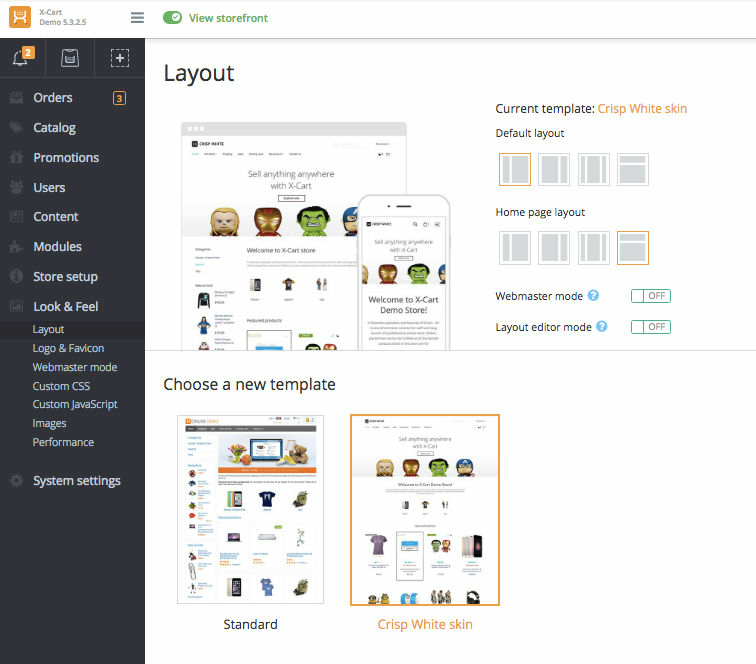 The template system was hard to customize and ran into many roadblocks that the support team agreed couldn't be done without custom work on their part.